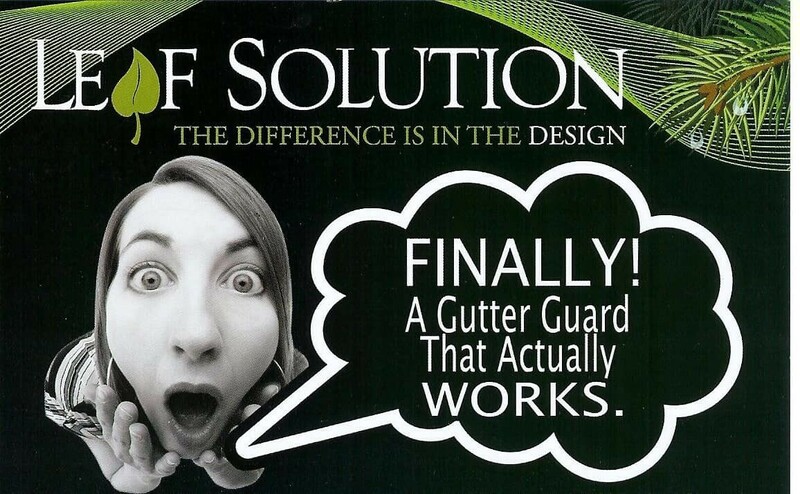 Many people have used gutter guards that get clogged. Sometimes they get a no clog guarantee that is actually someone coming to clean the gutters when they do clog. Often gutter guards will allow debris to still get in. Leaf Solution gutter guards actually work by keeping all debris-even shingle grit and pine needles out fo the gutters.